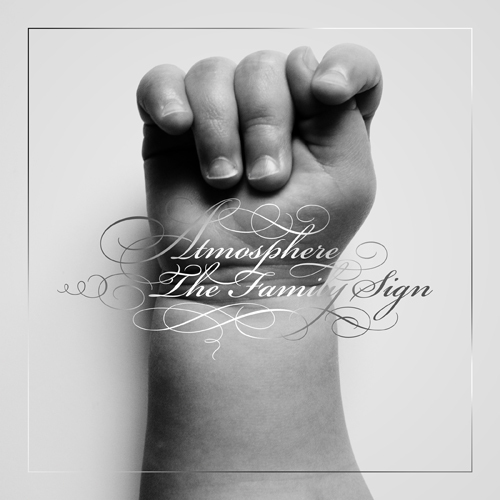 Atmosphere recently released their new single "Just For Show" from his The Family Sign album. Now, they've released a video for that infectious track. The album drops on April 12h and you can pre-order HERE. Check out the visuals below. 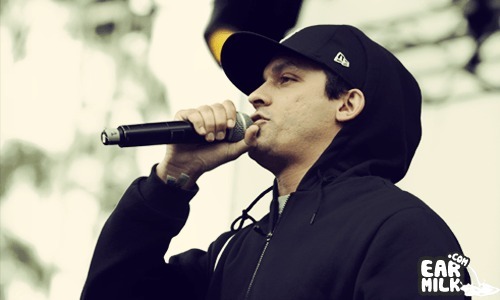 "recently released his single" – not a "he"
It's two dudes, Ant making the beats & Slug on the raps. Ant's production is (literally) half of the music…Like Jordan said, it is 'they', not 'he'. We(I) definitely know it's a group which you can confirm with the way we talked about them in previous posts. So we'll fix that up quick. Thanks.